A screening of Sykes' This Life This Breath will be held in connection to the Cairn Project, an exhibition that is the culmination of a series of workshops aimed at healing personal trauma through the creation of clay stones that contribute to a collective memorial cairn. This exhibition will include selected work from Tangle of Existence as well as a site-specific installation. 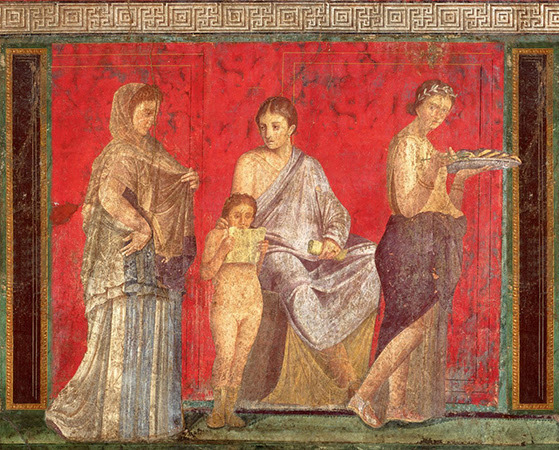 In connection with the exhibition Tangle of Existence, Ginny Sykes will be collaborating with Italian feminist artist Teresa Mangiacapra to choreograph an interactive performance that is inspired by the rituals depicted in the fresco cycle at the Villa of the Mysteries, Pompeii. The short film Healing Grounds (2013), co-directed by Ginny Sykes and Kim Dotty Hachmann, will be screened as part of the HearteartH Project.